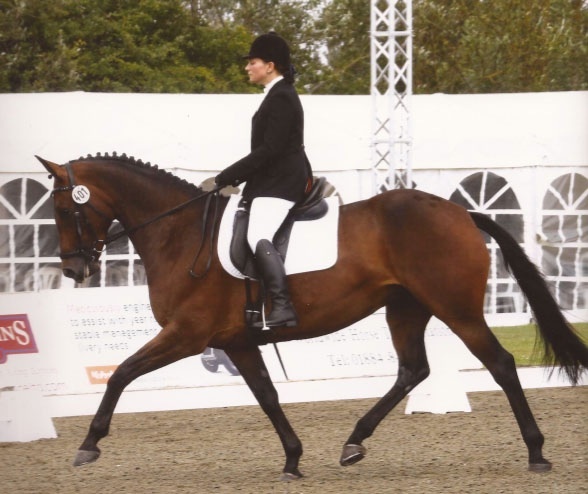 "The late Elizabethan E-Plan Manor House refined to a point of perfection"
British Dressage South West Regional Finals 25th-27th July 2011 at Kingston Maurward College, Dorchester. If you wish to stay over for the Event and experience DEEP OSCILLATION® therapy in total relaxation then stay with Mulu Thomson at The Old Manor. It is located within the listed parkland of the former Kingston Estate which is now operated by Kingston Maurward College, Dorset\'s College of the Countryside. From its many stone mullioned windows there are fine views over the surrounding parkland and lake. The Manor features in Thomas Hardy\'s novel \"Desperate Remedies\" and has been used as a film location.